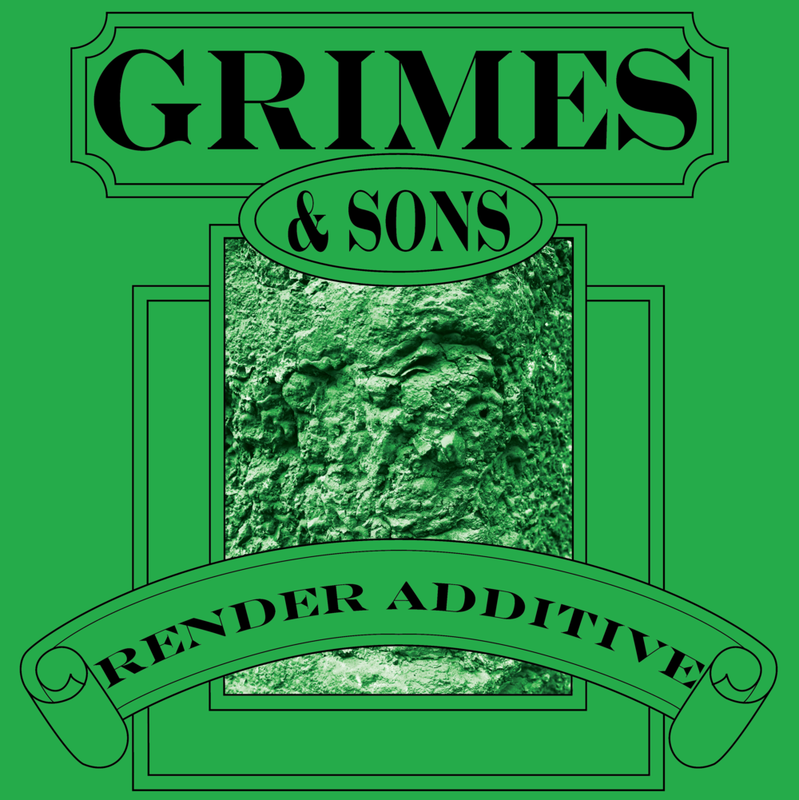 Grimes & Sons Render Additive is a styrene/butadiene latex containing a non-staining antioxidant. It is suitable for cement and concrete applications, including repair and renovation, and in particular, cement renders for mudbrick walls. Stir before use and ensure surface is clean, dry, and free from any contaminants which will impair adhesion. For preparation of substrate for repairs, one coat of Render Additive in a 1:5 - 1:8 ratio with water is sufficient. This should be applied by brush and the following layer of render must be applied whilst the diluted mix is still damp. Do not apply in temperatures below 10 C or when rain is imminent. Wash up with water. If swallowed, call a physician immediately. Avoid prolonged contact with skin and breathing of vapour or spray mist. Close container after use. Use with adequate ventilation. Keep out of reach of children. 1 L, 5L, & 10L.